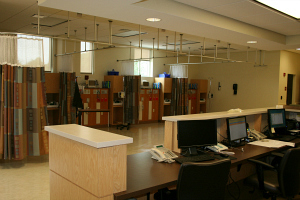 Pyramid Electrical Contractors has performed extensive electrical work in the health care arena. 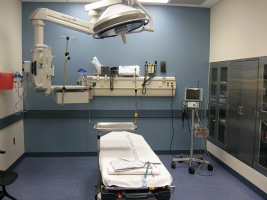 Projects include new facilities and renovations involving all aspects of the health care industry, from power and lighting to all low voltage specialty systems. Many of our health care customers employ our services on an ongoing annual basis. "We would certainly recommend you to other owners and are glad that Pyramid is on our limited preferred bidders list. The work that you provide shows the pride and commitment that Pyramid Electrical Contractors has to deliver quality work in a timely manner."